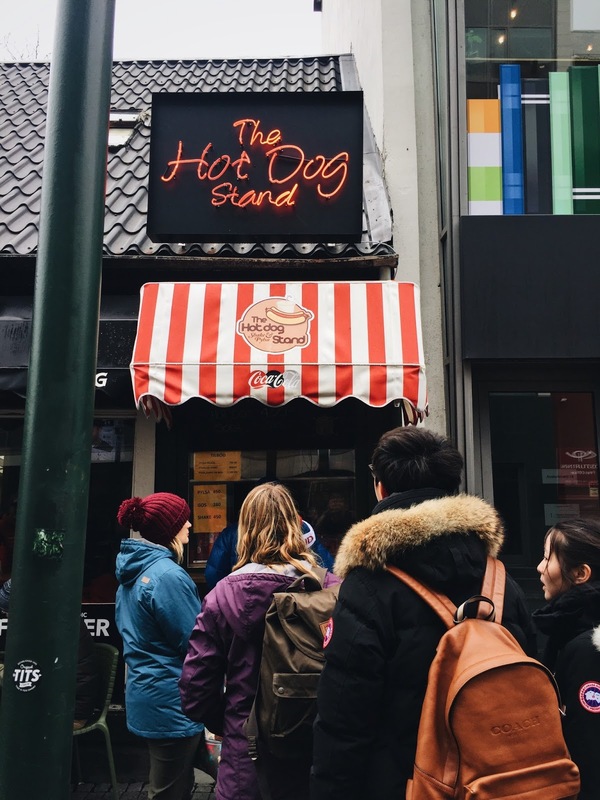 What's the real reason people head to Reykjavik? The hotdogs. Duh. 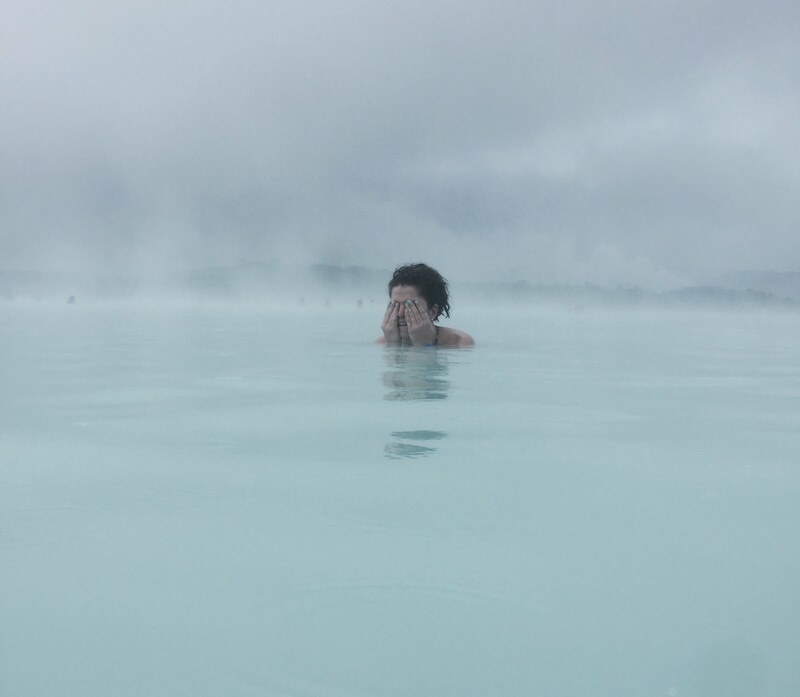 Reykjavik may be only 6 hours from Toronto, but damn Instagram doesn't lie, #nofilter needed. But, before you get off the plane to roam this gorgeous gorgeous gorgeous city here is what you need to know (especially if you want to stay budget friendly)! 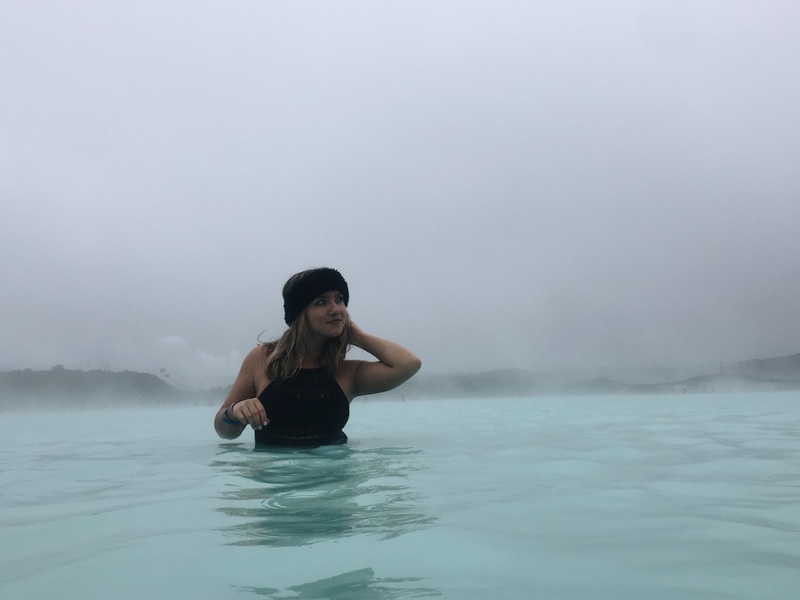 Chances are, if you're going to Reykjavik, you're going to the Blue Lagoon. You and every other tourist in town. Get there before it opens. I mean it. You'll not only get a prime parking spot, but you also won't waste time looking for a free locker or waiting in line for a towel. Plus it's the only way to get photos without millions of people in the background. And yes they still serve beer at 9:00am ... give me a break it was close to 6:00pm back home. Things can get pretty pricey when it comes to having a drink or 10. 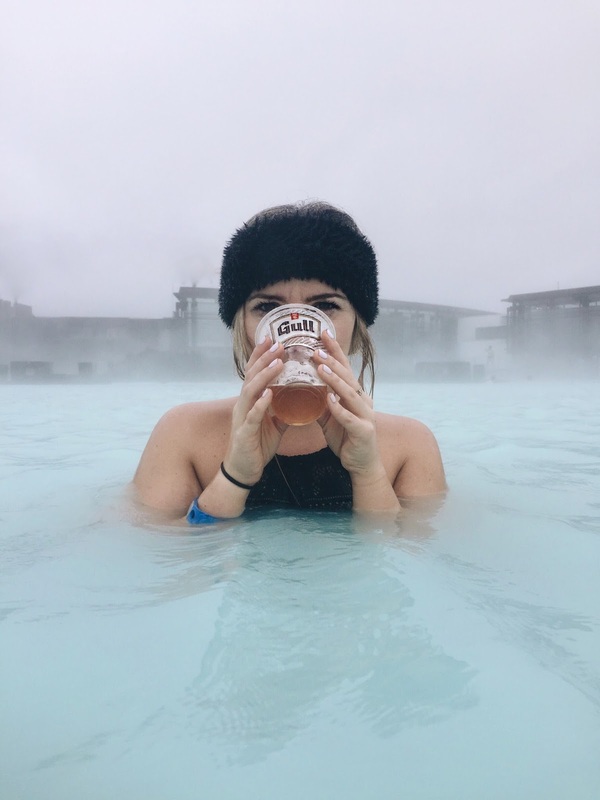 So, if you plan on diving into Reykjavik's nightlife pick up a bottle of your go-to from the duty free on your way into the city. On Saturday me and my sister joined the local pub crawl just to meet people, have a drink and hangout with some locals. 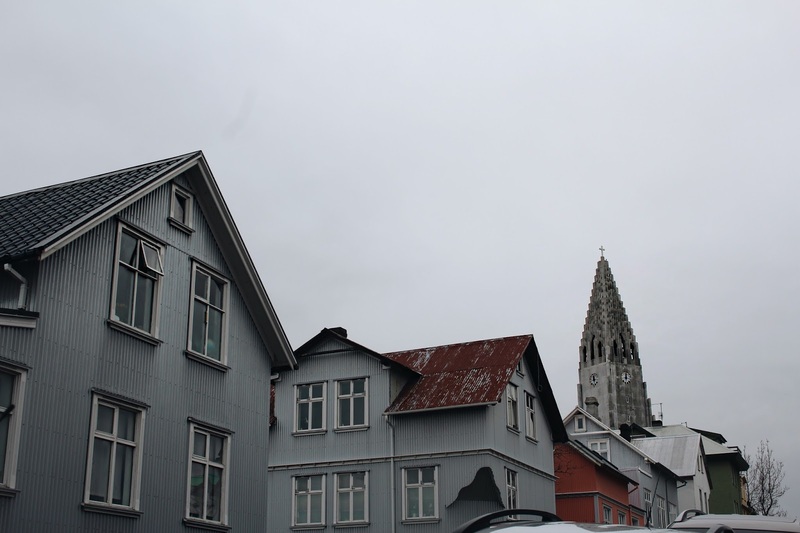 It was a good way to introduce us to Reykjavik, get some insider info and have a laugh. Honestly, don't bother exchanging your home currency to Icelandic króna, everywhere takes credit. And I mean everywhere. 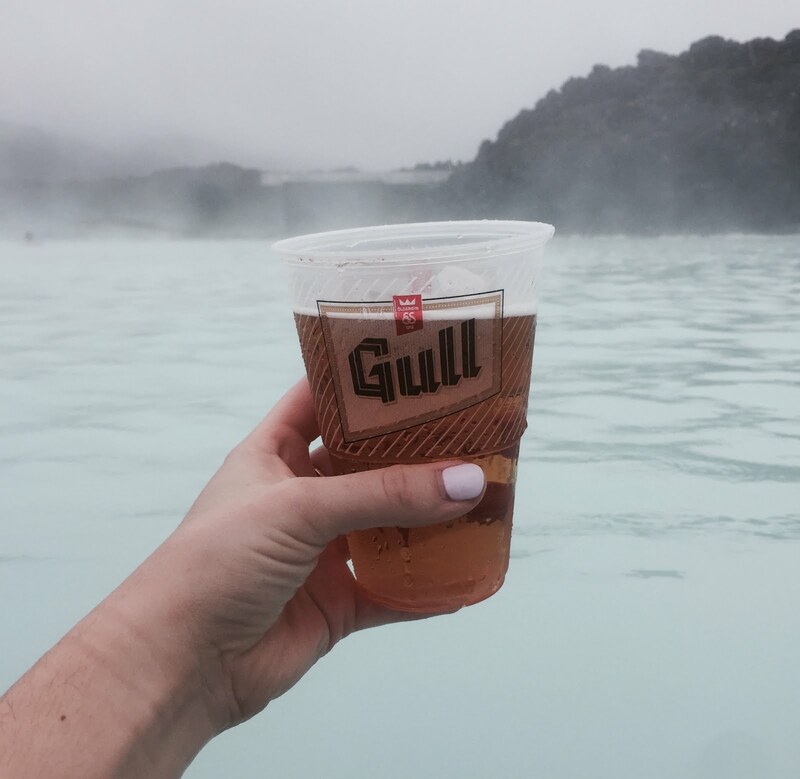 Whether your in the heart of Reykjavik or at a guest house in the middle of nowhere. Tap tap tap tappin everywhere. Can't lie, they're cheap, they're everywhere, but most importantly they're delicious. And don't forget to make a reservation so you won't freeze your buns off waiting in the cold. Although the weatherman may say otherwise, it's cold and the wind blows right through you. So, be prepared and do as your mamma says, wear a jacket, scarf, mittens, sweater and everything in between. 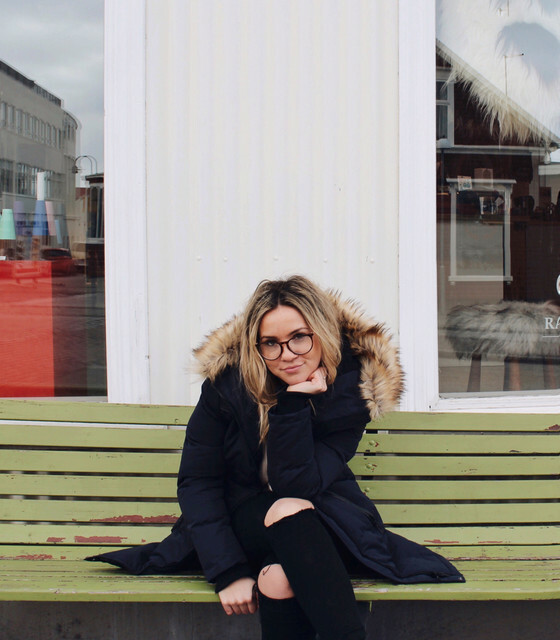 Obviously you will do some shopping down Laugavegur, but don't pass up the chance to check out Myconceptstore. An eclectic retro-chic shop that sells anything and everything from jewelry and watches to mugs and jackets. Still to this day it's one of my favourites. If you're looking for snacks or cheap eats then this local grocery store is your go to. Hey, if you can save a few bucks here, you'll be able to spend a few more for an amazing authentic Icelandic dinner. Or a fish and chips feast at Icelandic Fish and Chips. 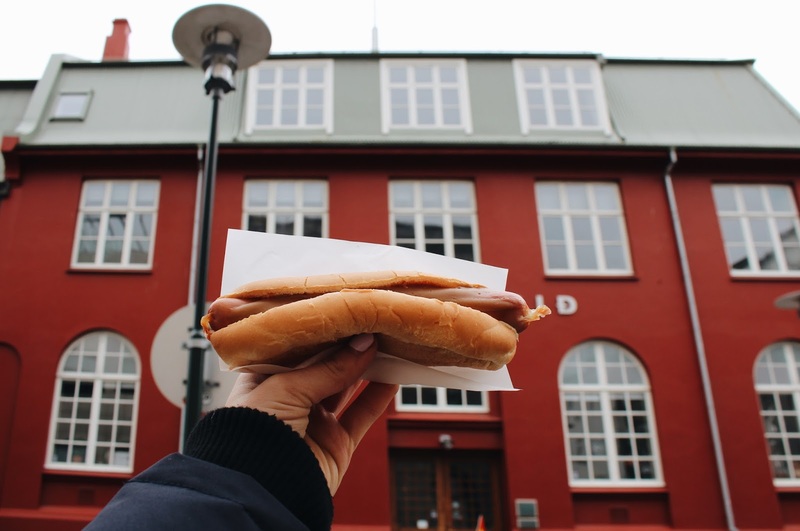 It's safe to say that you would know to roam the streets of any new city you set foot in, but Reykjavik has hidden gems around every corner. 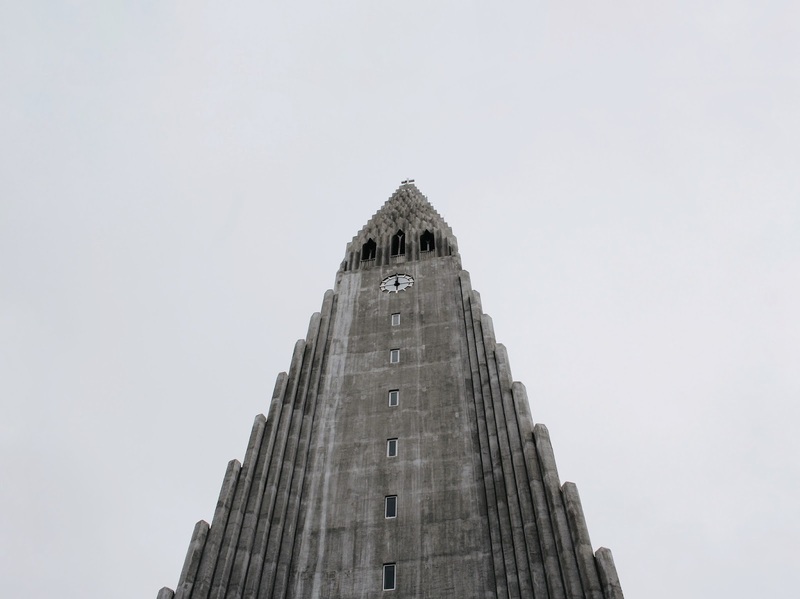 The best spots of Reykjavik are hidden away and you'll have to go looking for them yourself! 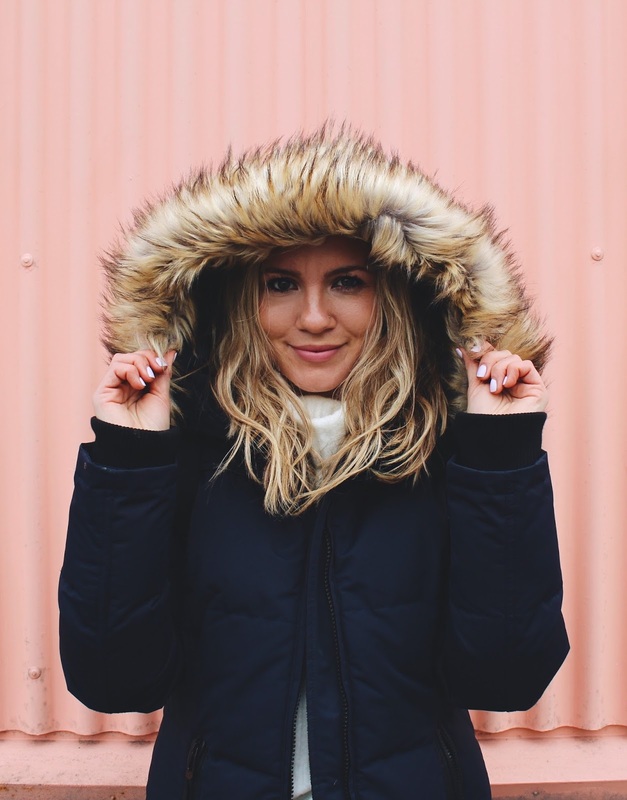 Let me know if you have questions or I can help with any of your Icelandic adventures!